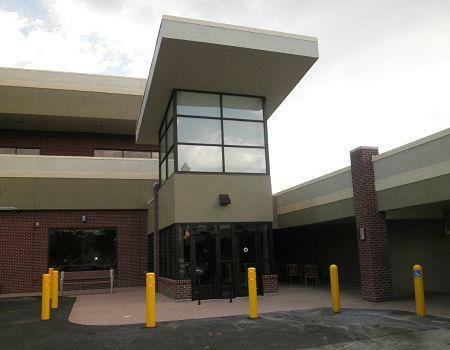 Windsor Gardens Denver, CO – Age 55+ Active Adult Living/Retirement/Low Maintenance Community! Is having a professional Realtor® with expertise in Windsor Gardens important to you? Call Amy and Scott Grossman, Broker Associates, SRES, Real Estate Transition Specialists®. We have helped buyers and sellers with more than 600 real estate sides closed in Windsor Gardens since 2006. 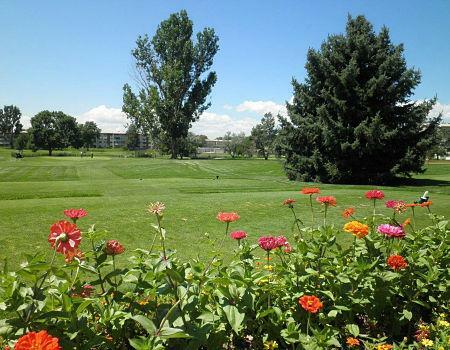 We work to help people in the Denver metro area downsize and relocate, especially with regard to low maintenance and retirement type communities. 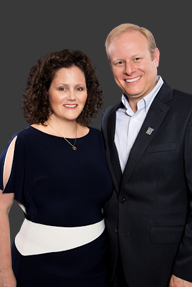 Whether you have a home to sell or want to buy, and no matter how complex the situation, Amy and Scott are experienced in working with people in a variety of situations and are happy to help! Explore Windsor Gardens in the links above. Not finding the home you are looking for? Amy and Scott can help you narrow your home search and provide information on potential units coming soon. If it’s determined Windsor Gardens is not the best for you or your family, there are a number of other communities throughout the Denver metro area in which the Grossman Team can help. Email or call us at 303-941-9436 today! Take a tour of the 1380 square foot 2 bedroom/2 bathroom condo at Windsor Gardens. Take a tour of the 2 bedroom/1 bathroom condo at Windsor Gardens. There is a 870 square foot option and an 945 square foot option. The video highlights an 945 sq. ft. condo. 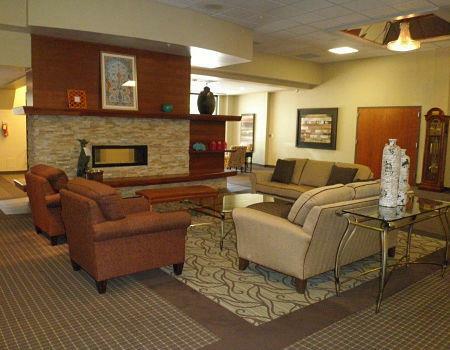 Take a tour of the 1 bedroom/1 bathroom condo at Windsor Gardens. There is a 720 square foot option and an 855 square foot option. The video highlights an 855 sq. ft. condo.